Happy New Year!!! In case you missed it. January 2, 2016 January 12, 2016 Categories UncategorizedLeave a Comment on Happy New Year!!! In case you missed it. I hope you started out your new years with high goals that you’ll crush!!! Here’s a few things to know. 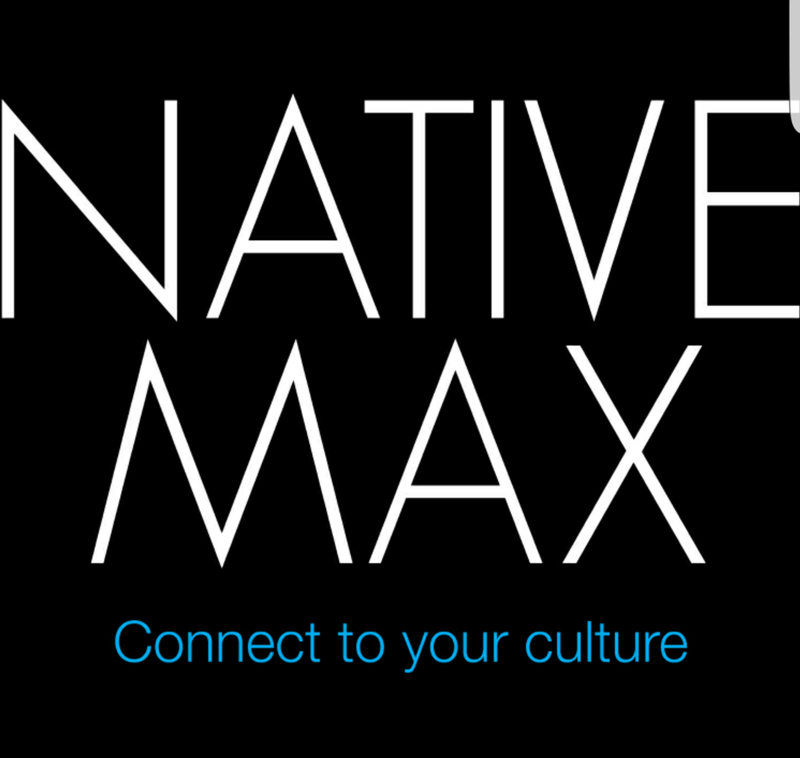 Friends from Native Max Magazine have an app and Frank Waln has released a song on Soundcloud, Leonardo Dicaprio’s acceptance speech thanking the First Nations and Navajo Raven to be in Teen Titans.